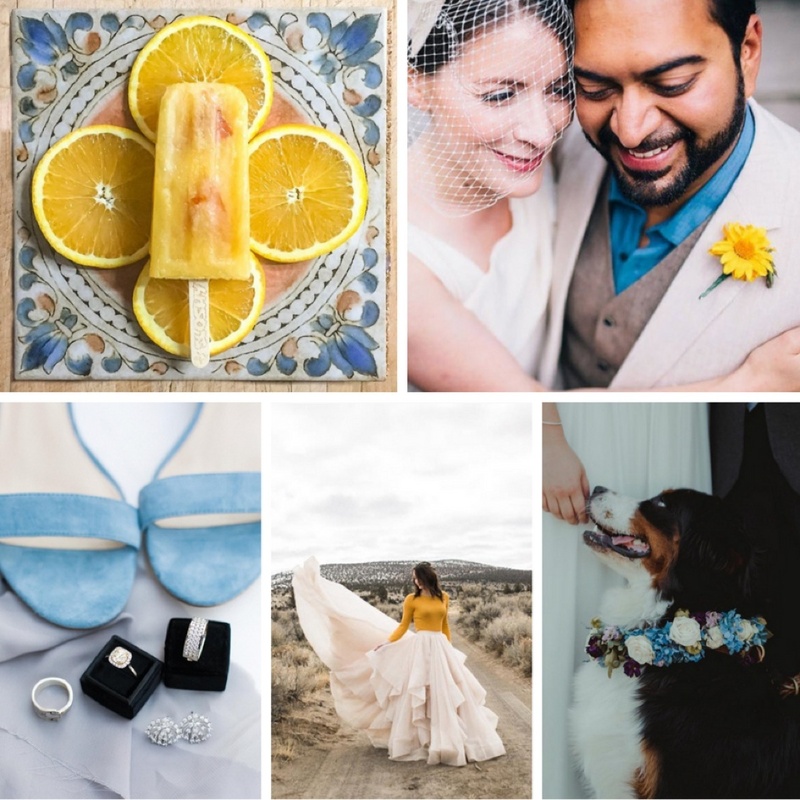 Lemon yellow can be a bit bold on its own, but combine it with robin egg blue and you've got yourself the perfect palette for a springtime wedding! Be sure to follow us @oregonbridemag for more wedding inspiration, and don't forget to check out these talented folks as well. Tag your photos with #oregonbride for a chance to be chosen next week! A moonlit night, a starry sky and the company of someone special: It’s the perfect setup for romance, and the inspiration for a celestial celebration dreamed up by Southeast Portland–based photographer Rebecca Rizzo.